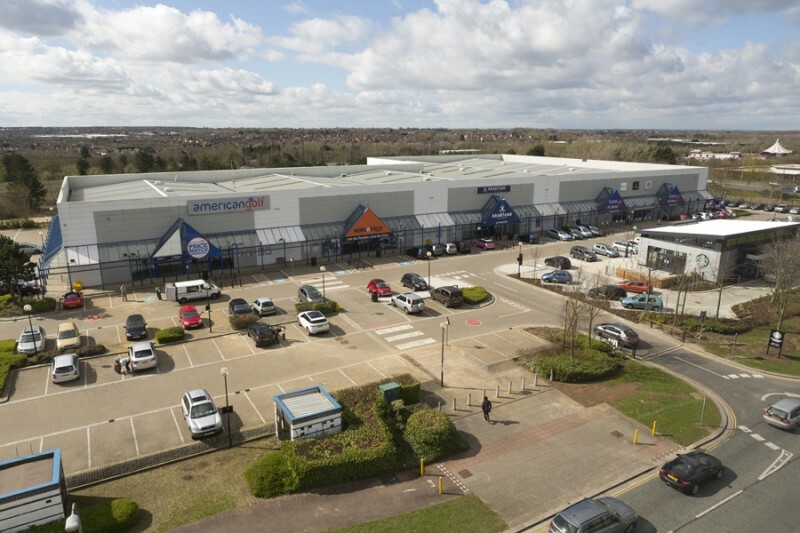 Initially developed in 1994, The Place Retail Park comprises a terrace (with a new drive-thru unit opposite) providing 66,563 sq ft of good quality, modern retail warehousing. The building is of steel portal frame construction with frontages clad in composite panelling. Customer car parking surrounds the terrace on three sides. There are 245 car parking spaces, giving a ratio of 1:272 sq ft. The scheme is prominently situated in the centre of Milton Keynes, immediately adjacent to the new 350,000 sq ft office development known as Quadrant:MK, which is the national centre for Network Rail and houses over 3,000 staff. Also adjacent are retail and A3 units let to Cotswold Outdoors, Carphone Warehouse, Burger King and McDonalds. A new 360 space public car park has just opened opposite the property. 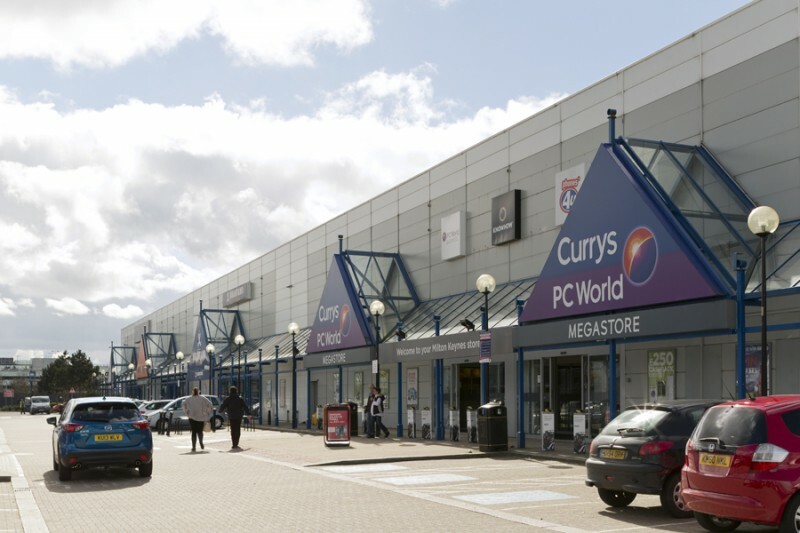 The Park, which is held freehold, is anchored by a large Currys PC World unit. The other retailers are all national multiples. Starbucks operate the drive-thru unit. The property had been acquired by West Register (part of The Royal Bank of Scotland) following a default by the borrower. First Alliance Properties was asked by West Register to undertake the asset management of the property remunerated by an ongoing asset management fee and a profit share payable on exit for sales proceeds in excess of a pre-agreed threshold above book value. Carried out detailed development constraints review. Identified opportunities to enhance the existing planning and the potential for A3 uses. Orchestrated competitive bidding between various operators for the drive-thru opportunity resulting in a record rent of £56 per sq ft. Obtained planning and managed the construction of the 1,800 sq ft drive-thru unit. 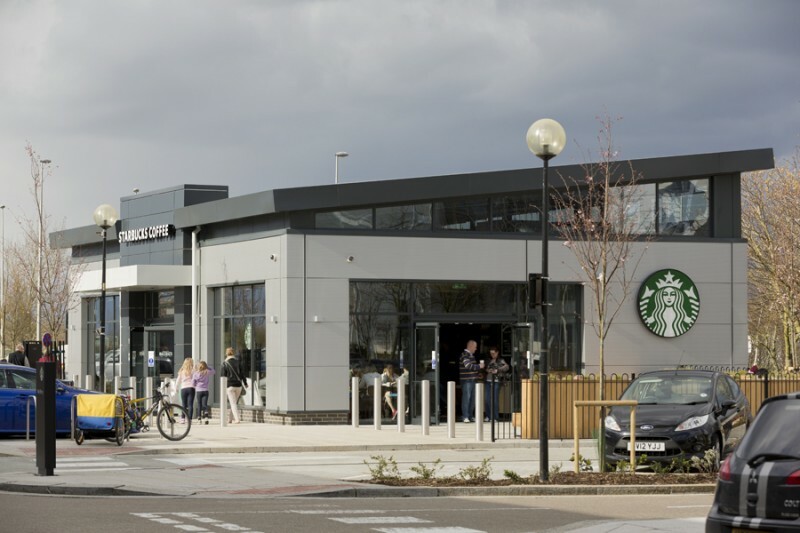 Sold at an opportune moment in 2014 when retail park values spiked upward.